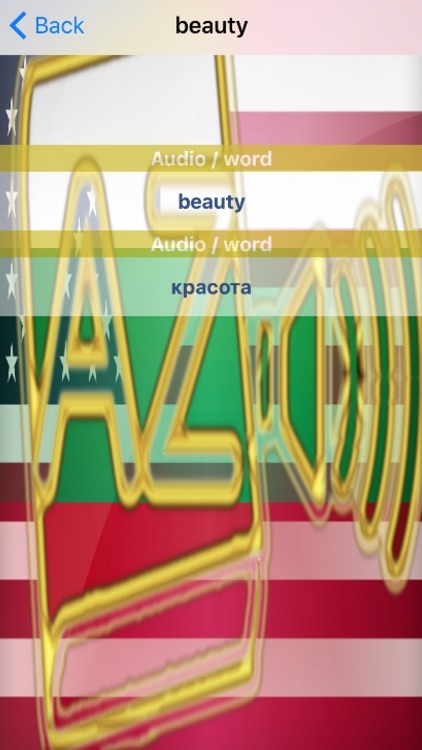 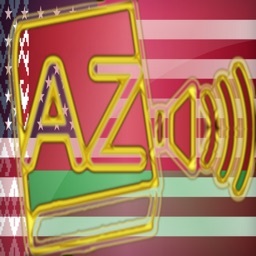 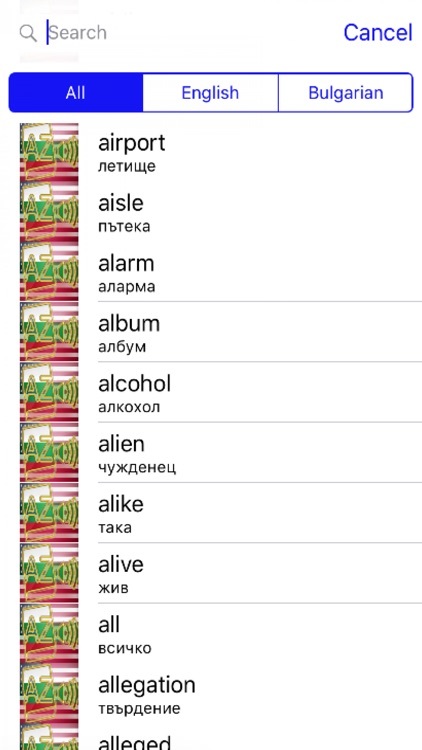 Words in bulgarian audio language and in english audio language. 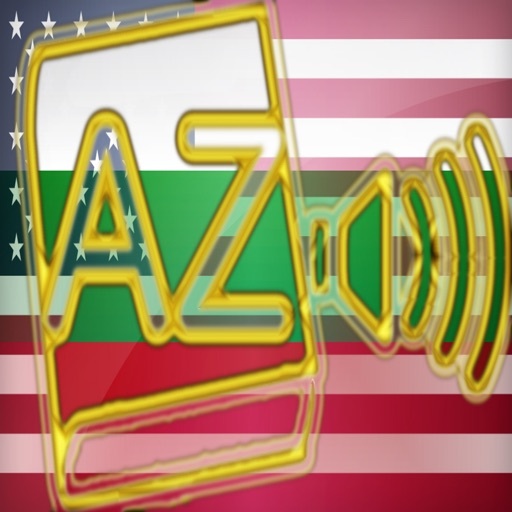 Ideal to speak as fast as possible in bulgarian and in english. 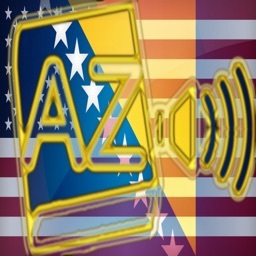 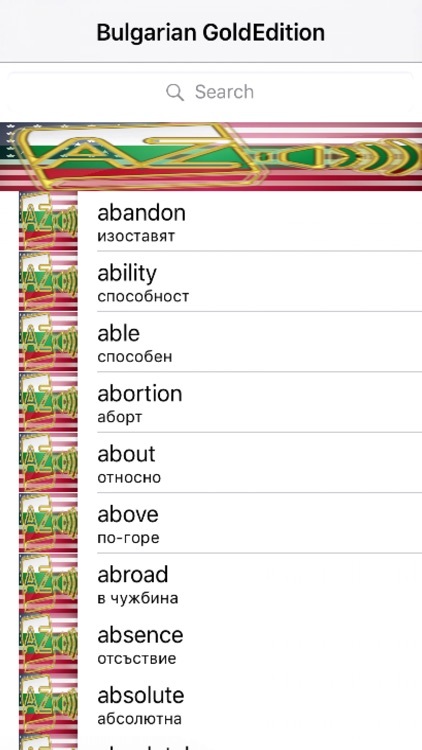 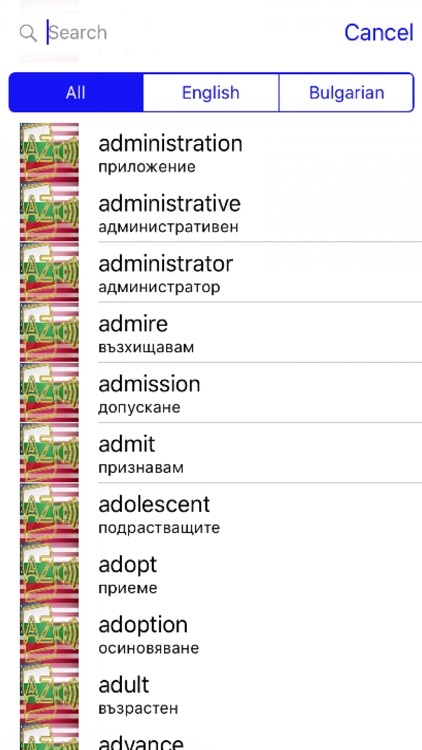 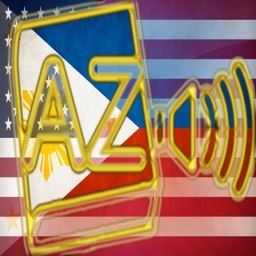 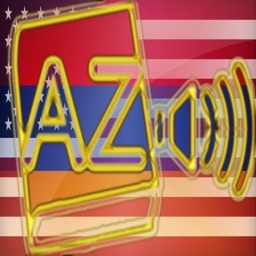 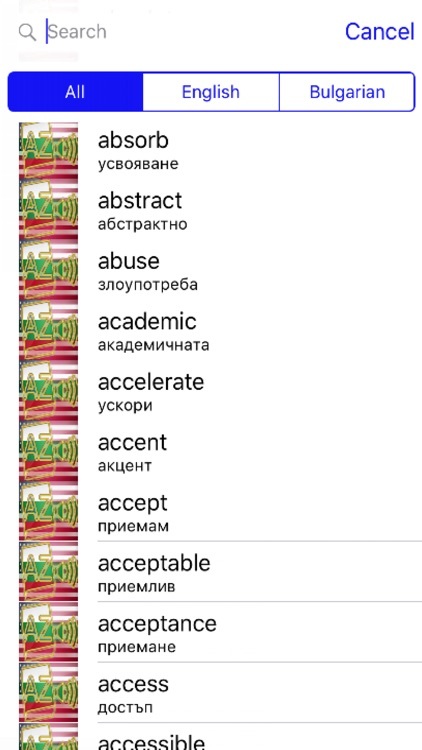 Ultra rare language dictionary is now available in your iPhone and iPad.